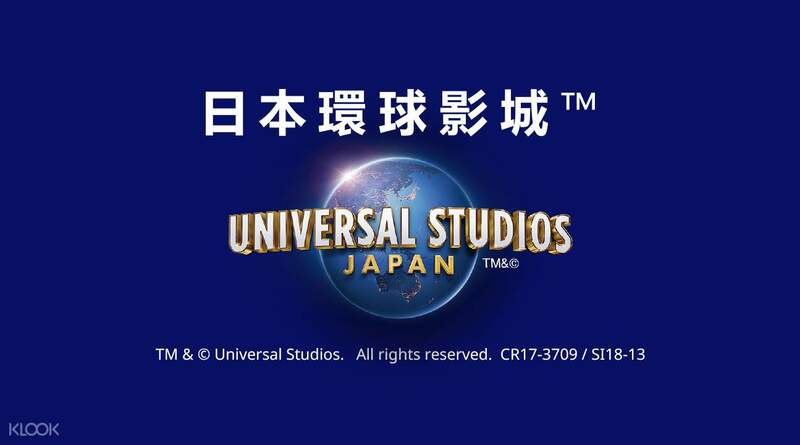 Hassle free to enter to USJ! Just scan the QR code at the entrance and you are able to get in. If you want to try all the rides in USJ, I will recommend to buy fastpass as the waiting time for all rides are at least 60mins and above especially Harry Potter.